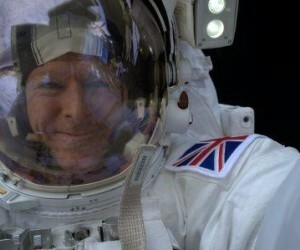 British European Space Agency astronaut Tim Peake spent 6 months living and working onboard the International Space Station from December 2015 until June 2016. The UK Space Agency brought you news of all of the activities taking place here in the UK, as well as updates on Tim and information on how you could get involved. 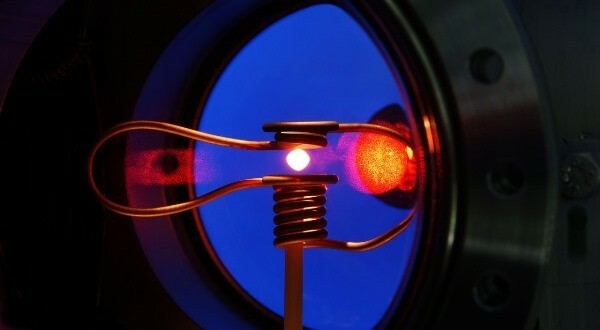 A furnace for studying metals on the ISS. 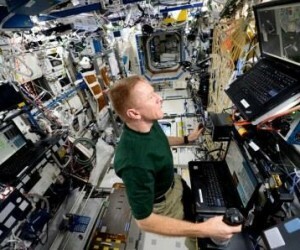 EXPOSE-R2: Life in space? Life on Mars? The study of organisms in extreme environments. 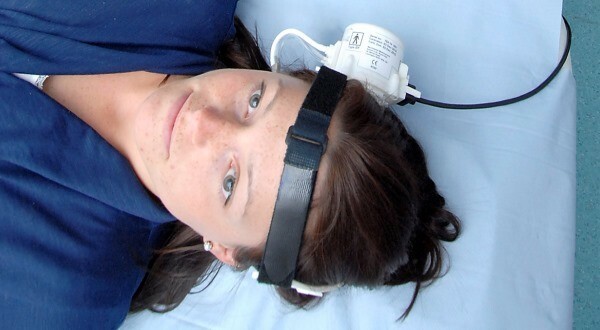 British breakthroughs in medical hardware. 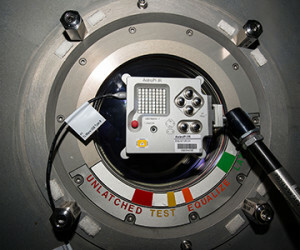 Carry out your own research using radiation data from Timepix detectors on board the International Space Station. University students! 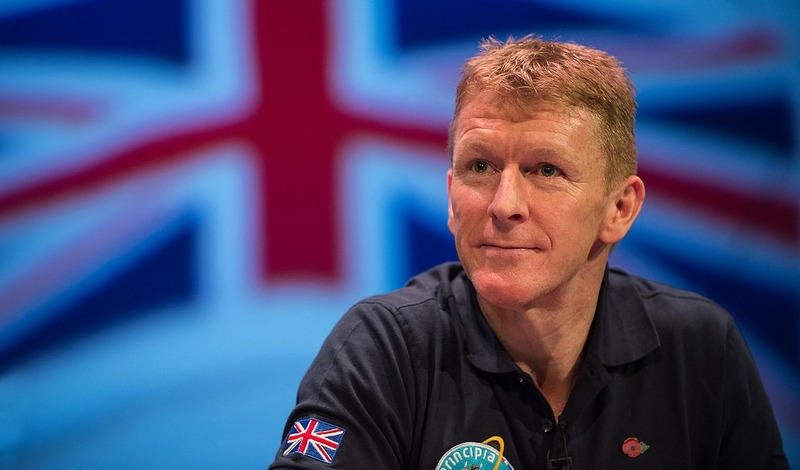 Explain the science and technology of Tim Peake’s mission using any medium. 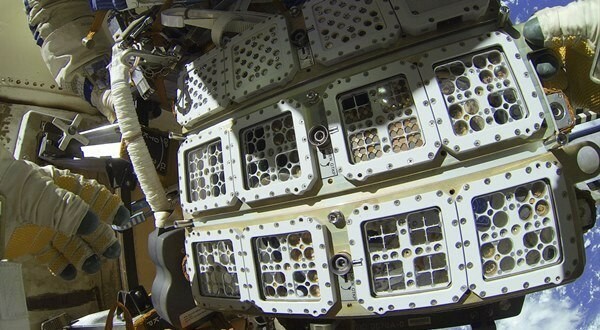 Get your hands on data collected onboard the ISS by two Astro Pi computers loaded with a host of sensors. Sorry we have no upcoming events. © UK Space Agency. All rights reserved. 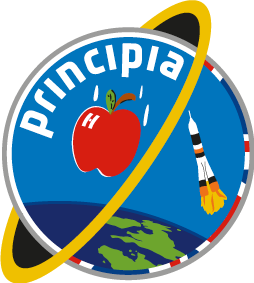 In partnership with the European Space Agency.